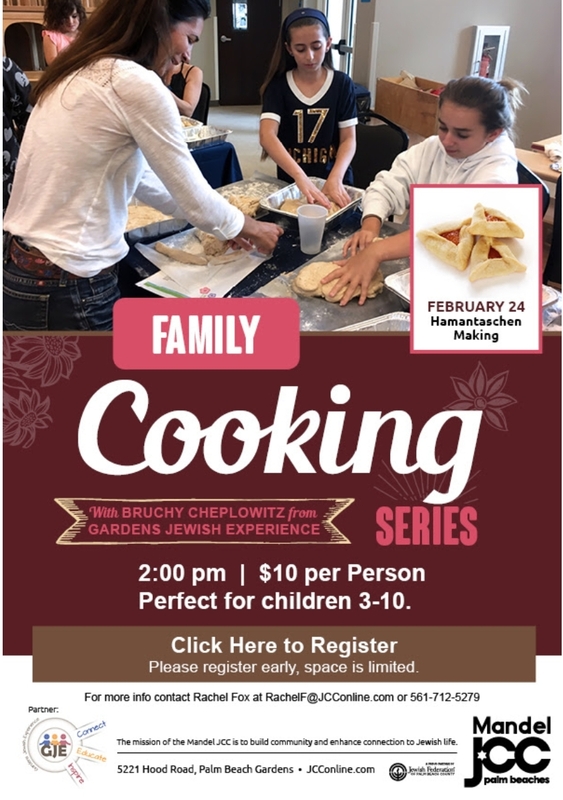 Hamantashen Making can be a family outing!! Spots are limited. Sunday, February 24 @ 2:00 PM at the JCC- Come join the deliciousness!